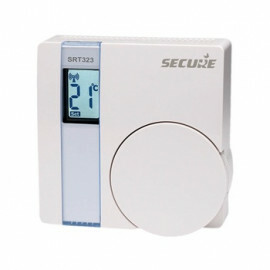 Z-Wave Radiator Thermostat - Comet from EUROtronic. 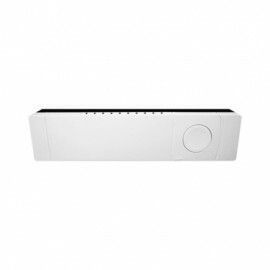 The Comet Z-Wave Thermostat heats your room right when you need it. 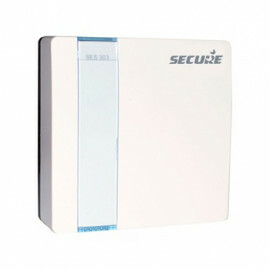 As stand alone solution without a Z-Wave gateway you can program up to 6 times for heating or cooling per day. Thanks to “open window” detection the electric thermostat will stop heating as soon as you open the window to air the room and prevents you from throwing your money out of the window. Other functions like child protection, timer function, frost protection and many more can be activated over the menu-driven display. Note: Fits on most common valves (e.g. Heimeier, Danfoss, Honeywell Braukmann, Honeywell MNG, Oventrop since 1996 and others). 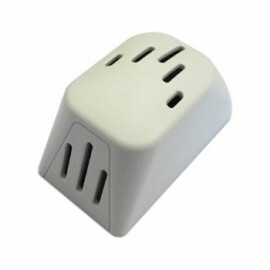 The Komet radiator thermostat is supplied with 3 adapters (Danfoss RA 2000, Danfoss RAV, Danfoss RAVL).